Aside from the full-service doorman, residents at 1 Wall Street Court have access to a relaxing glass-wall lounge with a bar and flat screen TV, and the rooftop terrace with city views. 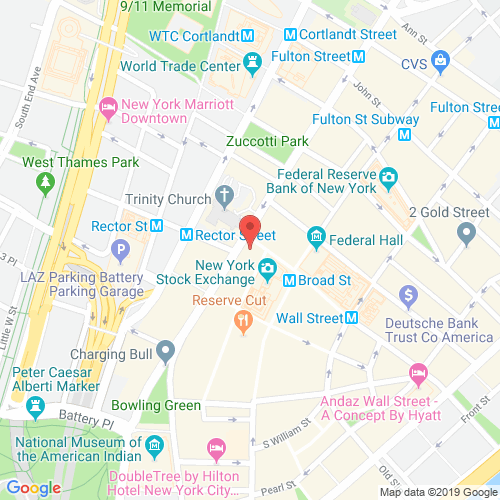 The Cocoa Exchange is only a few blocks from the East River and has access to all the extensive shopping, dining and nightlife options of the Financial District. 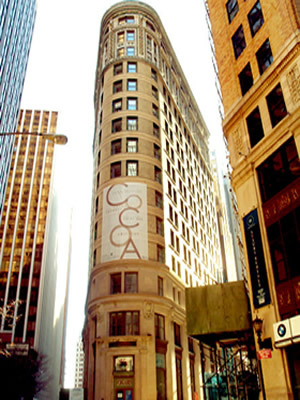 cocoaexchange-nyc.com has no association or affiliation to the building, developer, or management company. By submitting your contact details you agree to be connected with a licensed real estate professional who has been deemed to be a specialist in this building and/or neighborhood. Cocoa Exchange 2010-2019. All rights reserved.